An orange grove grows on a hillside in Crete. 4k00:08The view of ancient city in the Turkey, Izmir. 4K. 4k00:15Landscape view of the Olive Fields in the Desert of Spain. 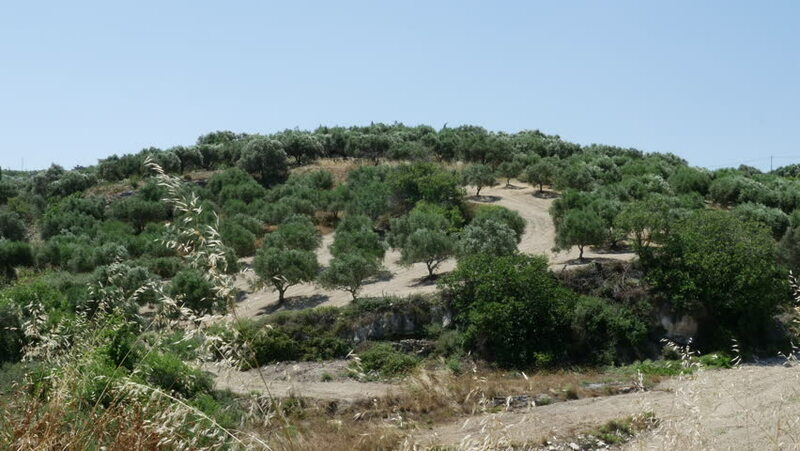 Olive Groves on the Hills in Spain. Olive trees on a dry land. Agriculture in Spain. Plantation of olive trees. 4k00:274K / HD Aerial Footage . Canyon in Crimea. Bakhchisarai.